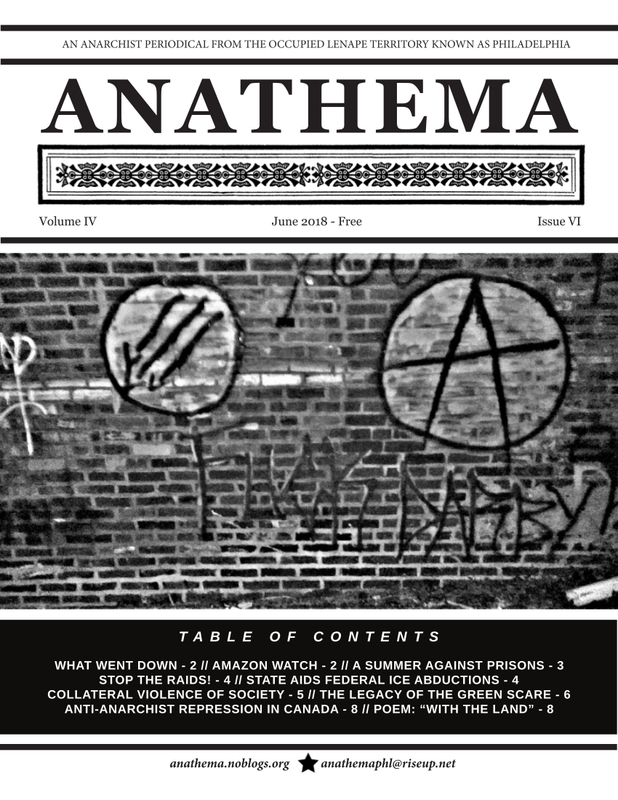 Anathema, A Philadelphia Anarchist Periodical, Volume 4 Issue 6, June 2018. 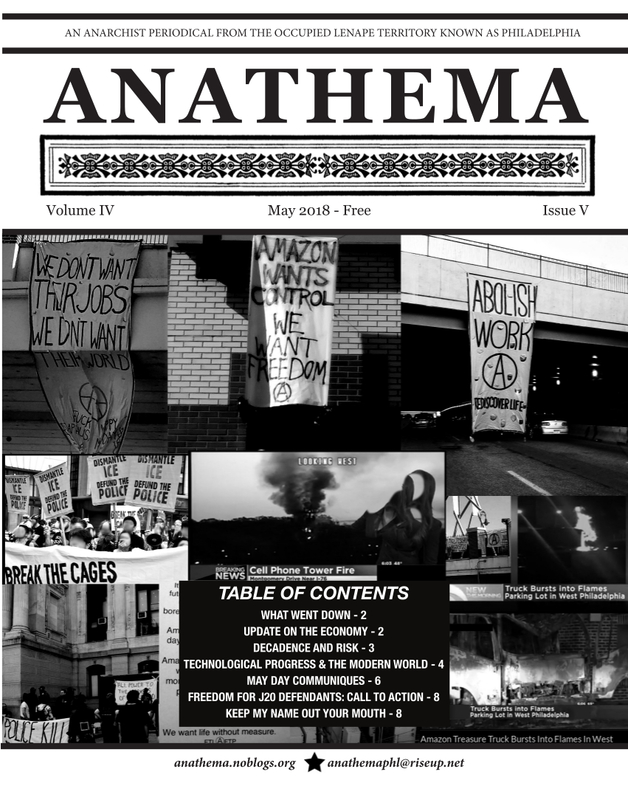 Anathema: A Philadelphia Anarchist Periodical Volume 4 Issue 5 (Free download). 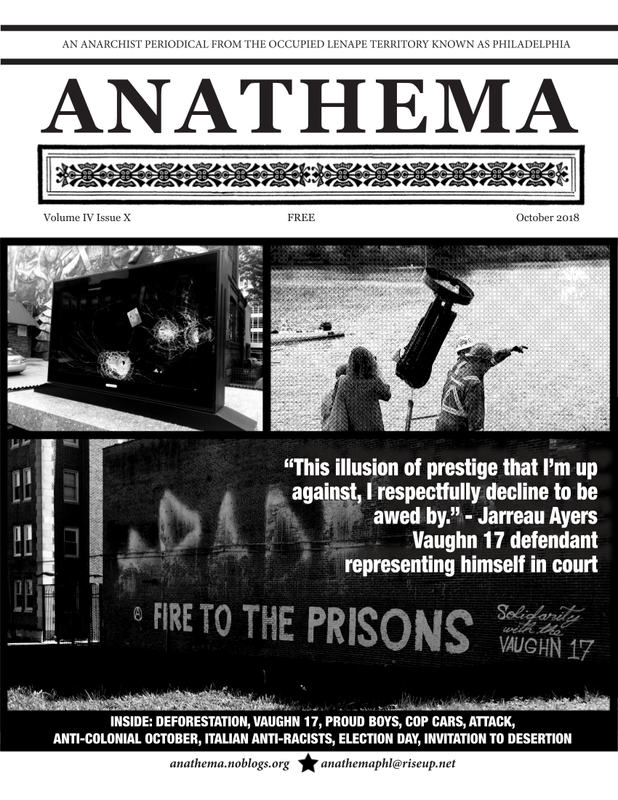 Anathema: A Philadelphia Anarchist Periodical. Volume 4 Issue 4, April 2018. 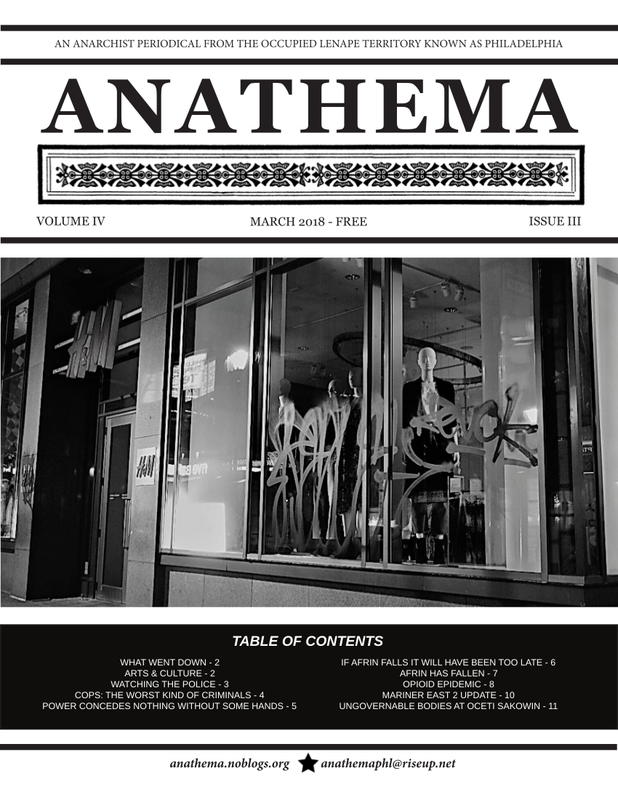 Continue reading #Anathema A #Philadelphia Anarchist Periodical, Volume 4 Issue 3, March 2018. Anathema A Philadelphia Anarchist Periodical, Volume 4 Issue 2, February 2018.